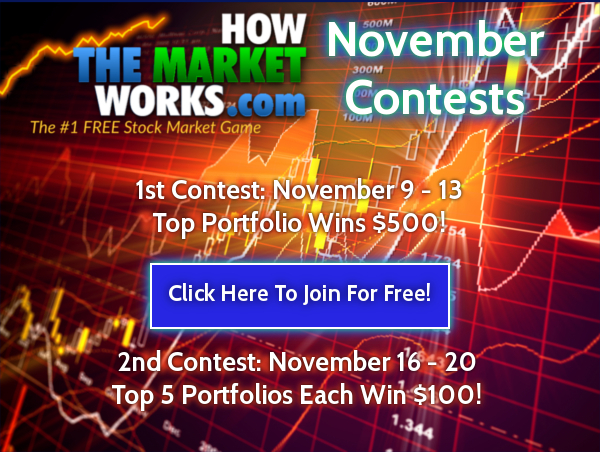 Our November investing contests are now finished, we had tens of thousands of trades placed to fight for the top spots! 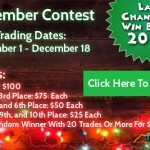 See the winners below! 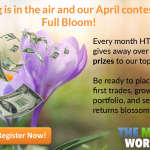 If you want a shot at a cash prize yourself, join our next contest! 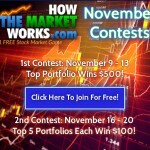 We held 2 week-long contests in November: one a winner-takes-all, and the other giving prizes to the top 10 portfolios. 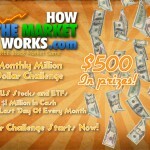 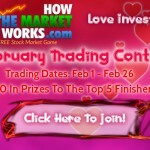 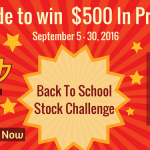 As with all of our contests, everyone starts with $100,000, and can invest in any collection of US stocks or ETFs. 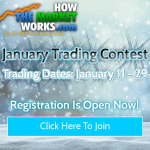 There is a 25% position limit, so you can’t put more than a quarter of your portfolio in any one symbol. 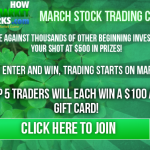 ← Why Invest In Stocks?